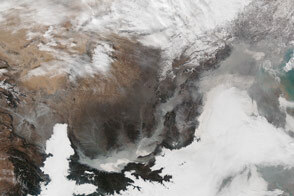 On some hazy days, particularly in winter, China's skies are blanketed by white and gray clouds of air pollutants. 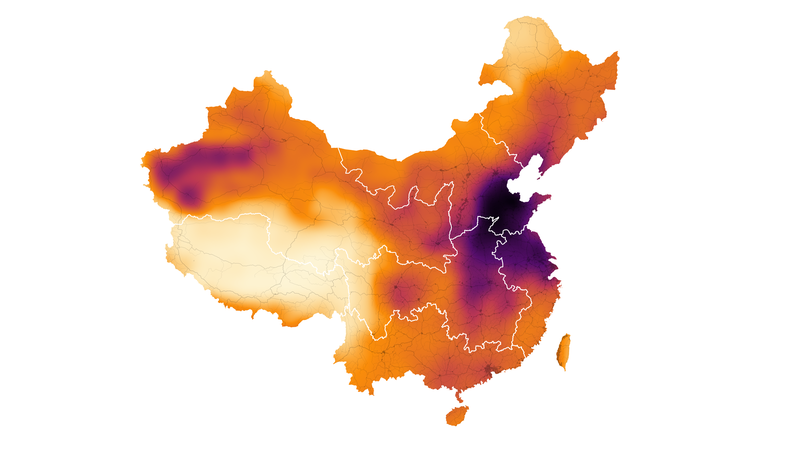 New research shows that such smog not only dims the daylight and makes the air hard to breathe, but it reduces the amount of sunlight reaching China's solar panels. 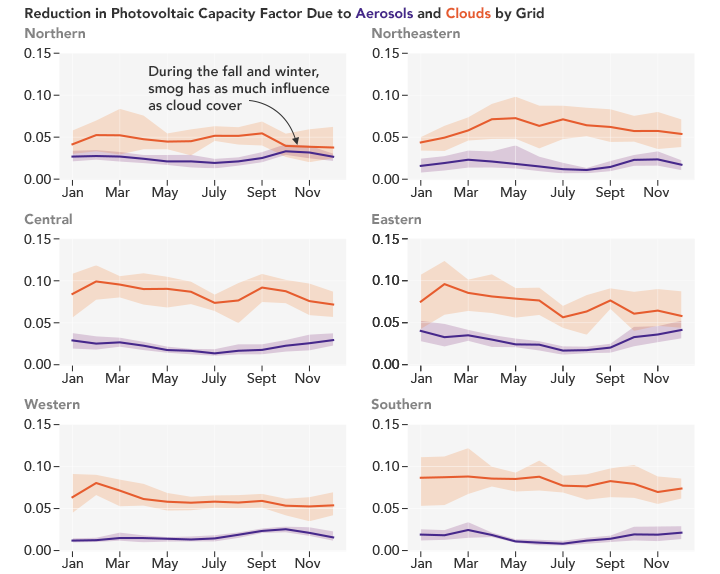 In the new study, researchers at Princeton University examined how solar power resources in China are affected by atmospheric aerosols — small liquid and solid particles that can scatter sunlight back into space or increase cloud formation. 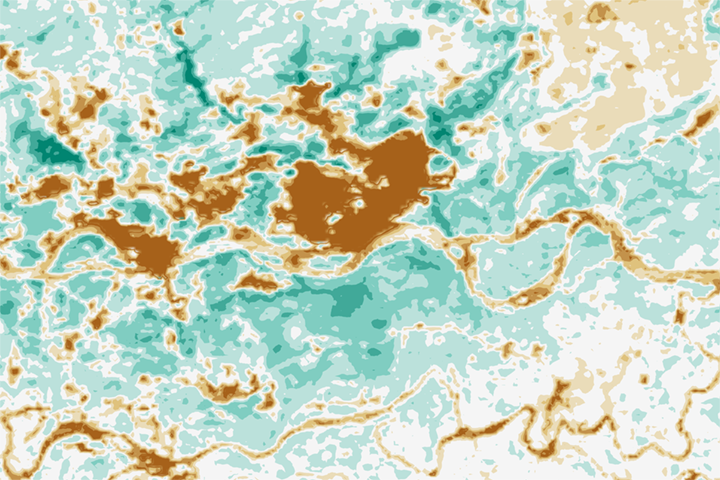 The researchers used surface irradiance data from NASA's Clouds and the Earth's Radiant Energy System (CERES) and a computer model that calculates the impact of aerosols and clouds on surface radiation by examining the amount of solar energy falling on Earth’s surface. 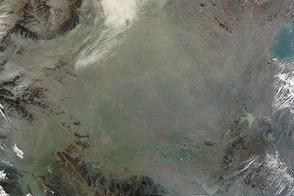 The visualization at the top of the page shows the average effect of aerosols on the amount of radiation reaching the land surface of China between 2003 and 2014. 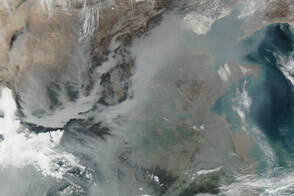 Northwestern and eastern China, the nation's most polluted regions, experienced the biggest dips. The researchers found that in the most polluted areas, available solar energy decreased as much as 35 percent, or 1.5 kilowatt-hours per square meter per day. That is enough energy to power a vacuum cleaner for one hour, wash twelve pounds of laundry, or run a laptop for five to 10 hours. The results surprised the team. 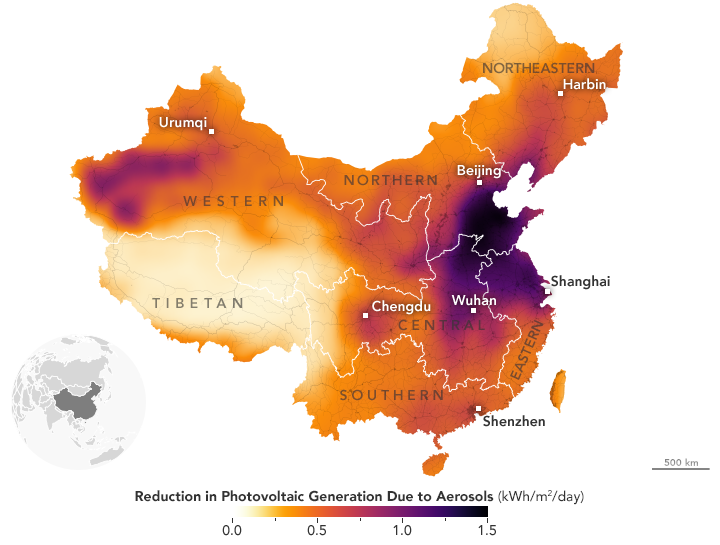 "When I asked around before conducting this study, people did not think aerosols would be a big deal in reducing solar energy potential," said Xiaoyuan (Charles) Li, the lead author of the paper and who recently graduated from Princeton with a PhD in Environmental Engineering. "There are a lot of cloudy days in China, and clouds are considered to be the major factor in reducing surface solar radiation." 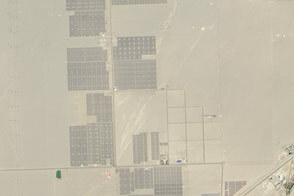 "As China's current efforts in fighting air pollution continue the benefit is not only for human health, but could also improve the efficiency of solar panels," said Li. 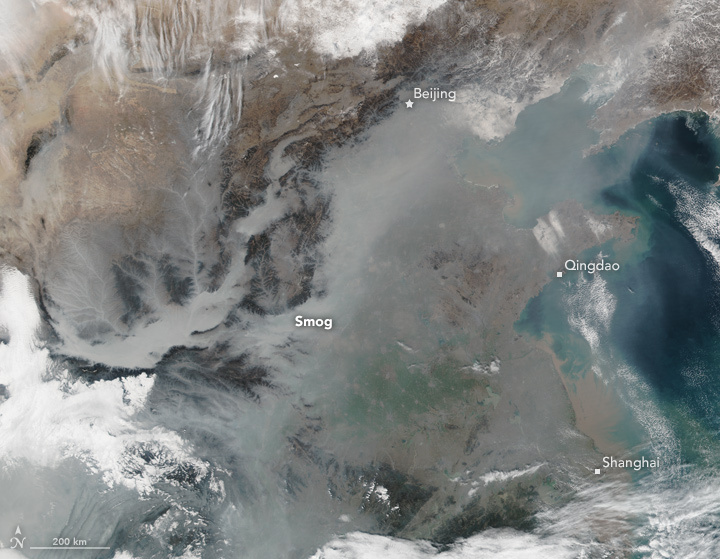 By addressing its air pollution problem, China could improve its chances to meet its goal of producing 10 percent of the nation's electricity through solar energy by 2030. 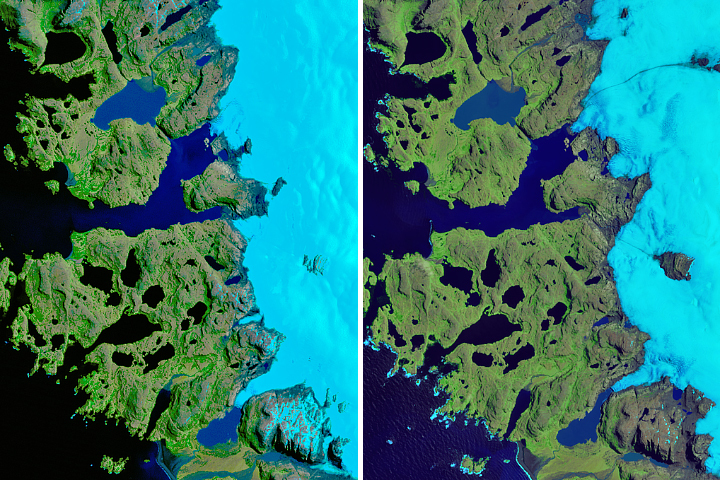 Reducing air pollution could increase the country's solar power potential.